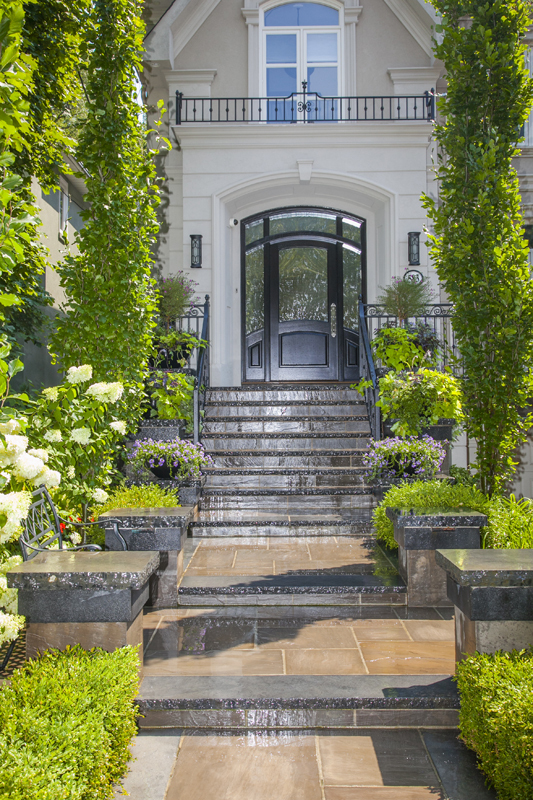 With the entrance to your property and home it’s especially important to make sure you’re reflected in a way that makes you feel proud. 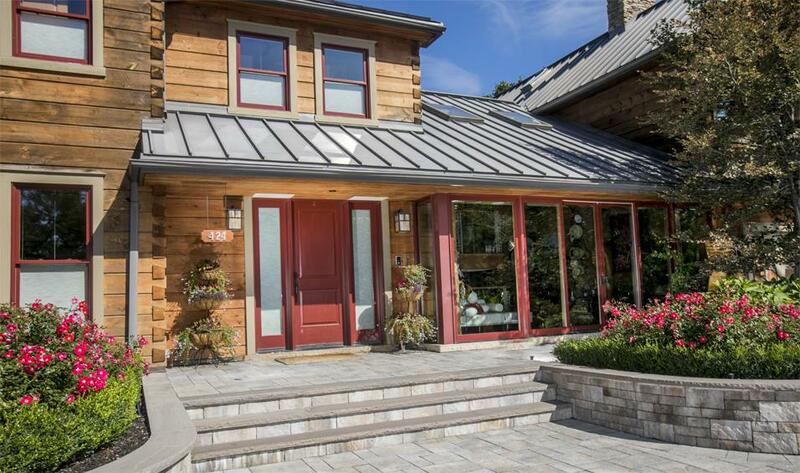 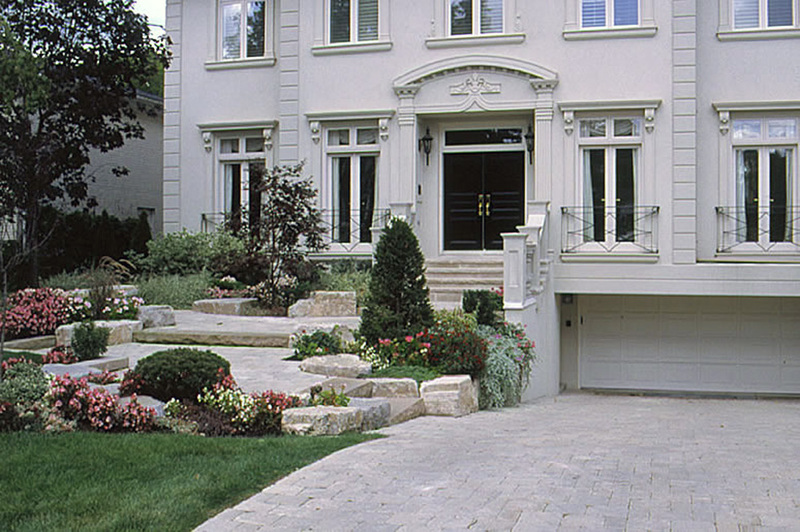 We take great care to work with your personal tastes and design styles and the architecture of your home to create an entrance that you’re sure to love. 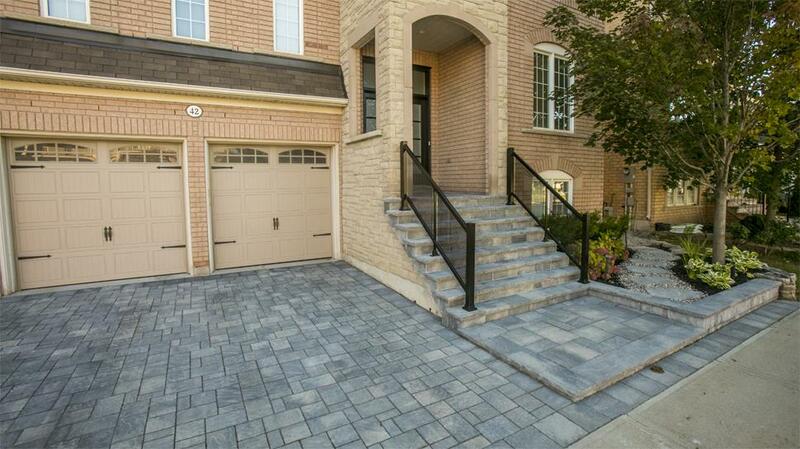 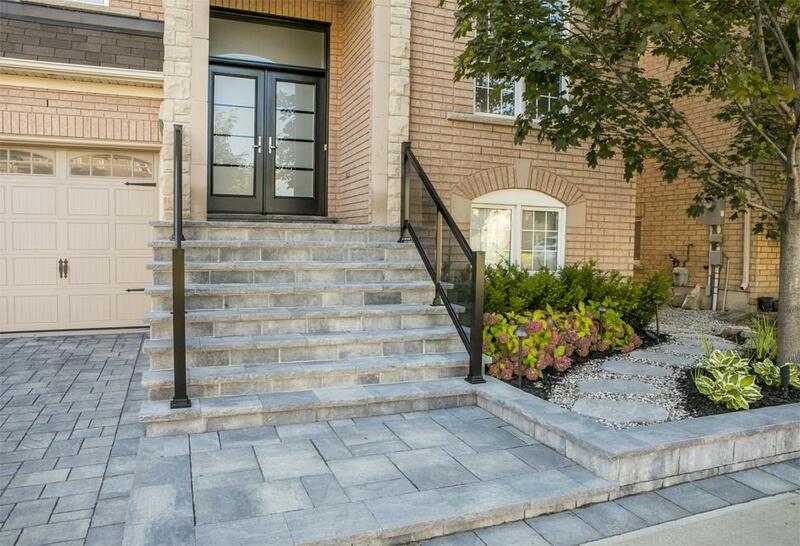 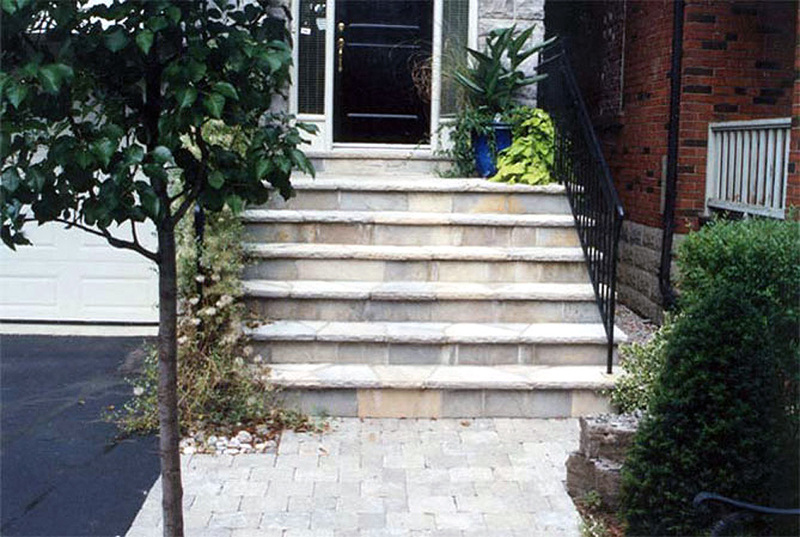 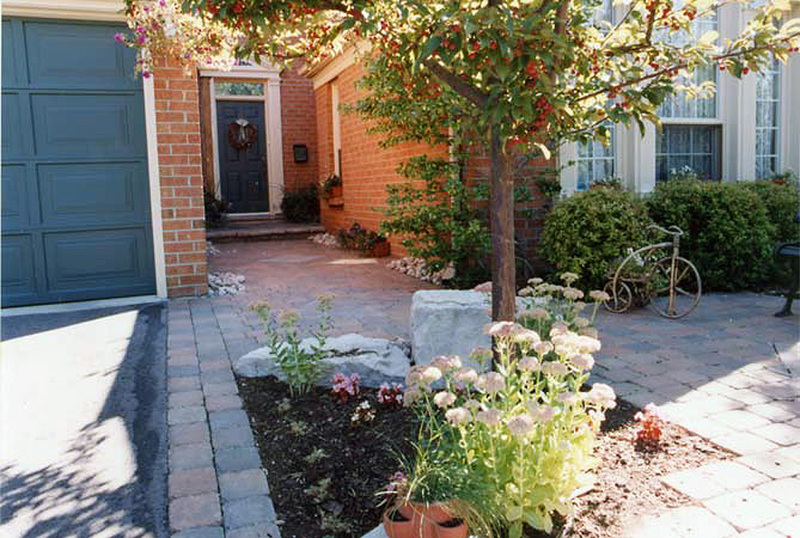 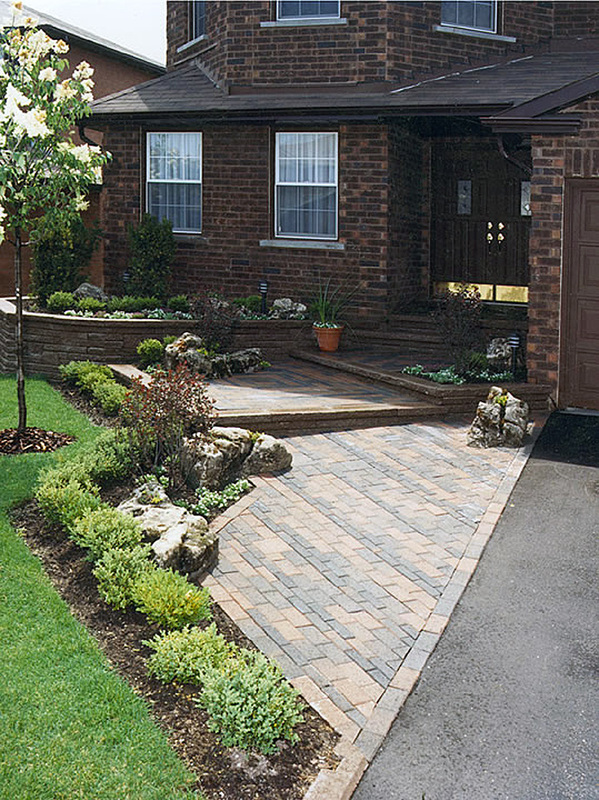 Home entrance improvements are a significant way to upgrade the look and value of your home. 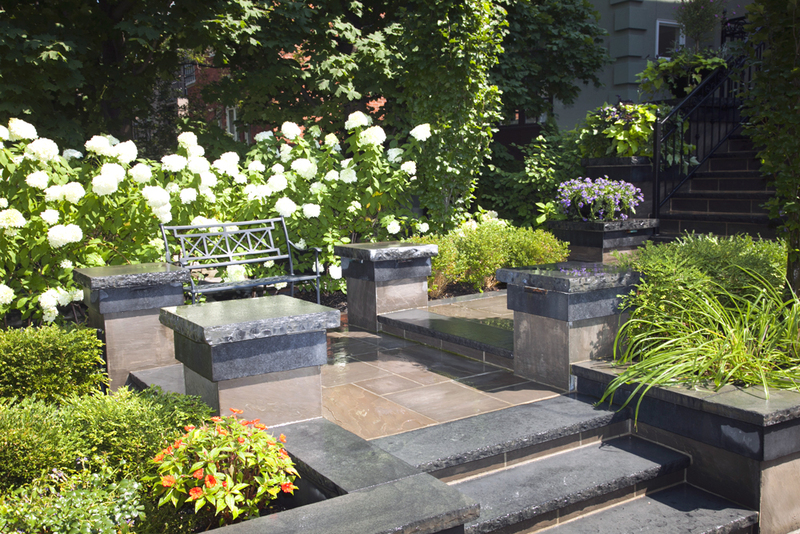 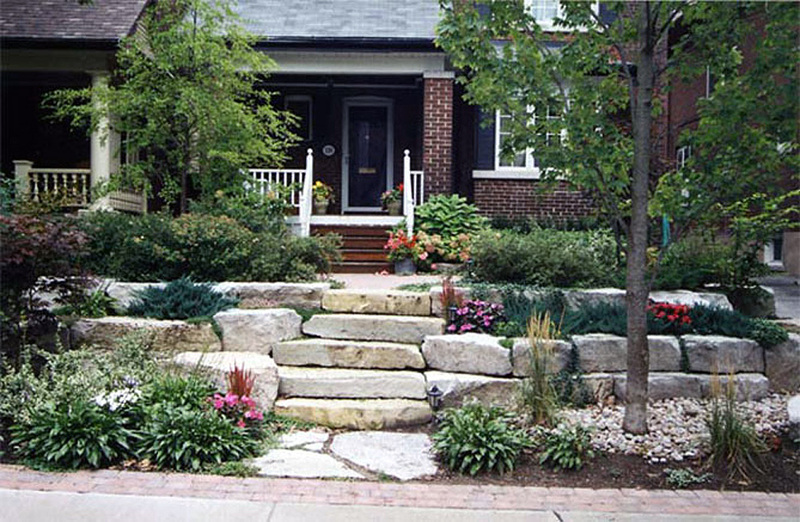 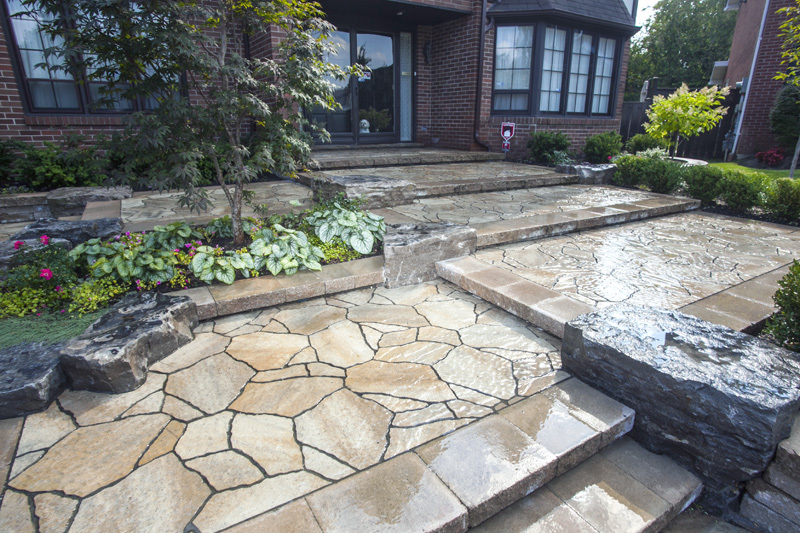 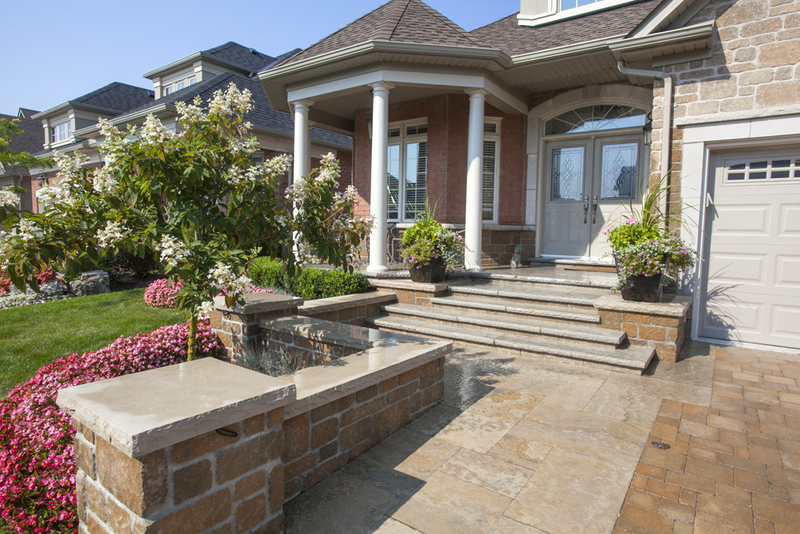 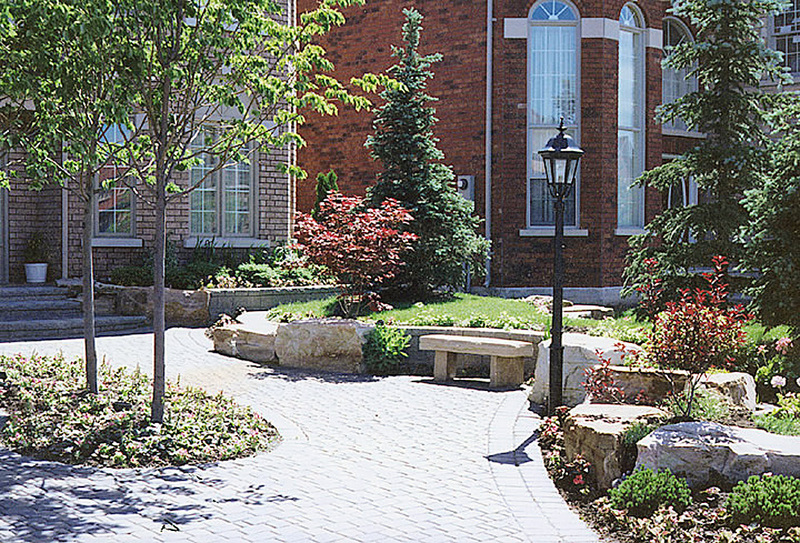 Designs can include stonework – including steps walls and walkways – driveways, fences, railings and ironwork, porch construction, plantings and boulders, and light installations. 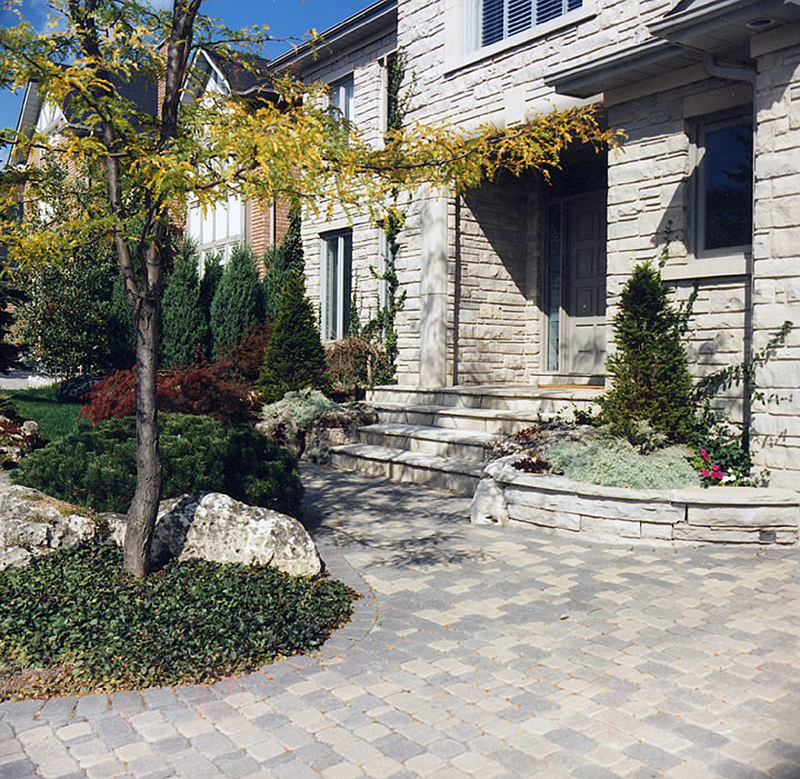 Contact us to discuss how we can boost the curb appeal of your home! 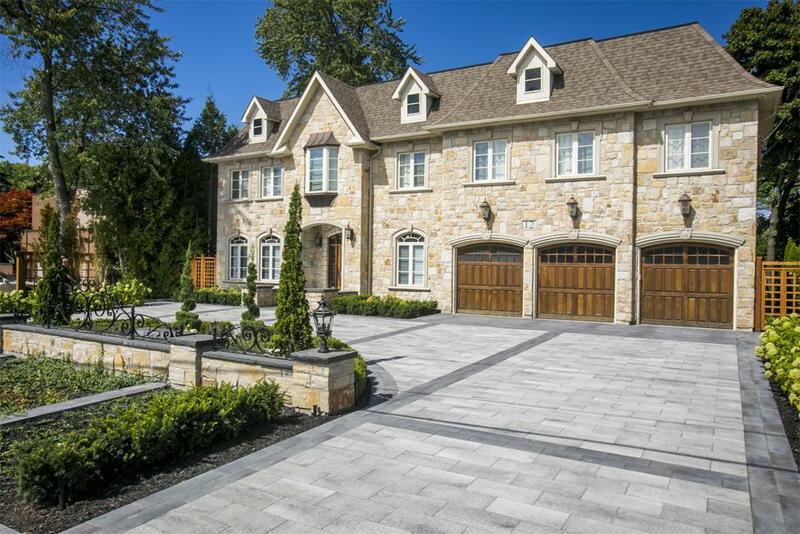 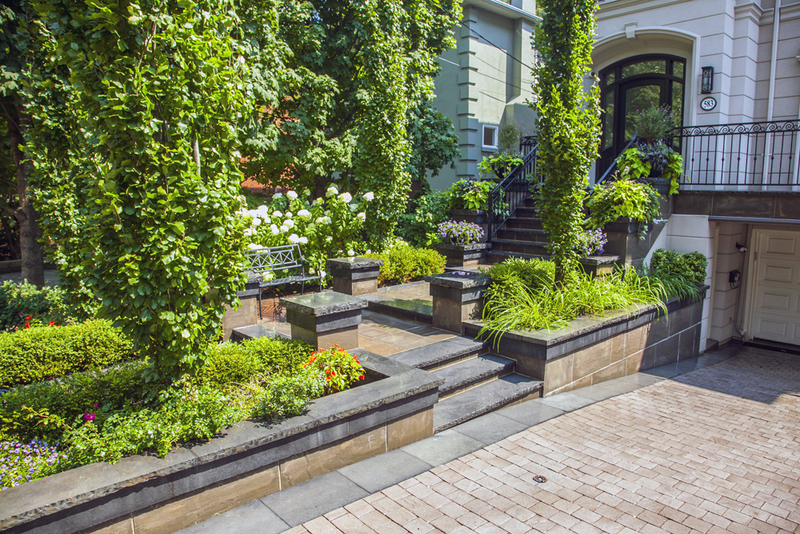 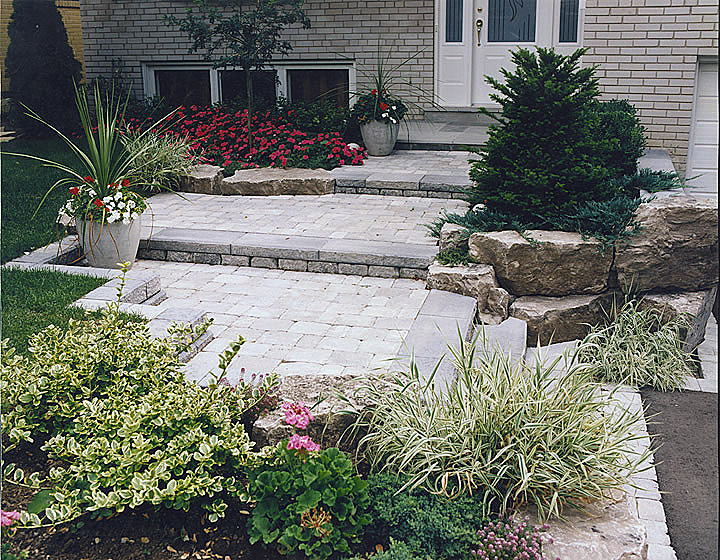 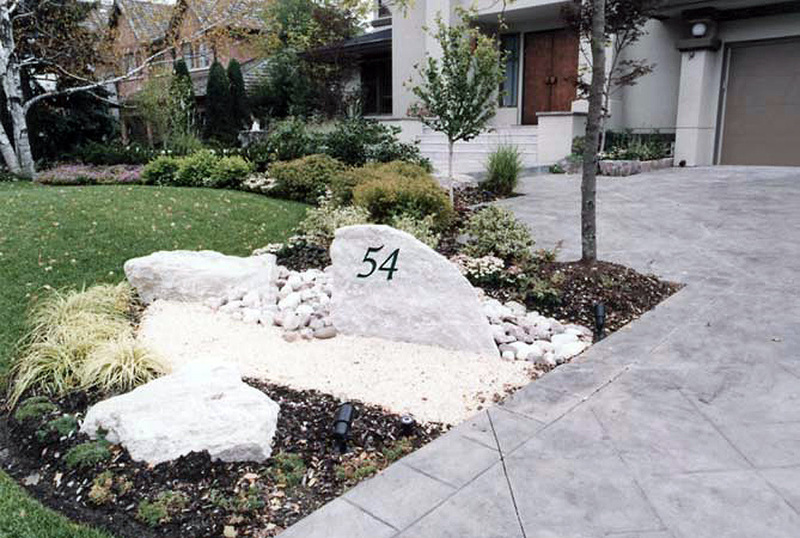 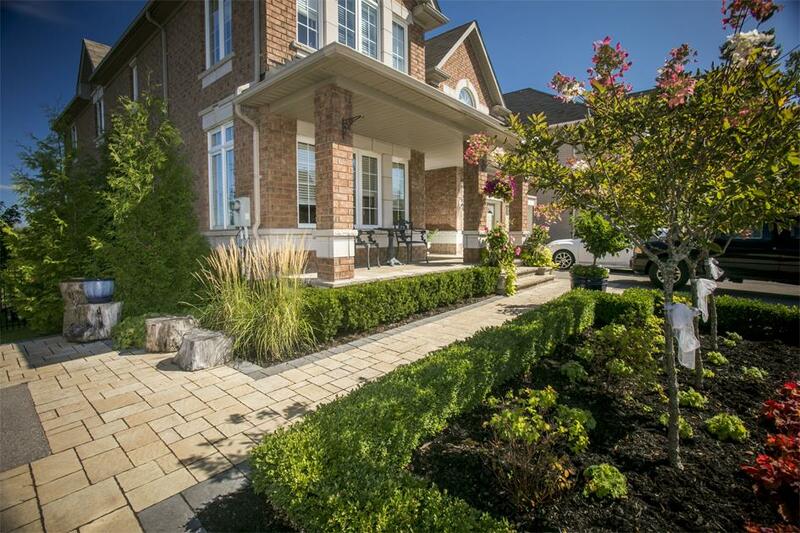 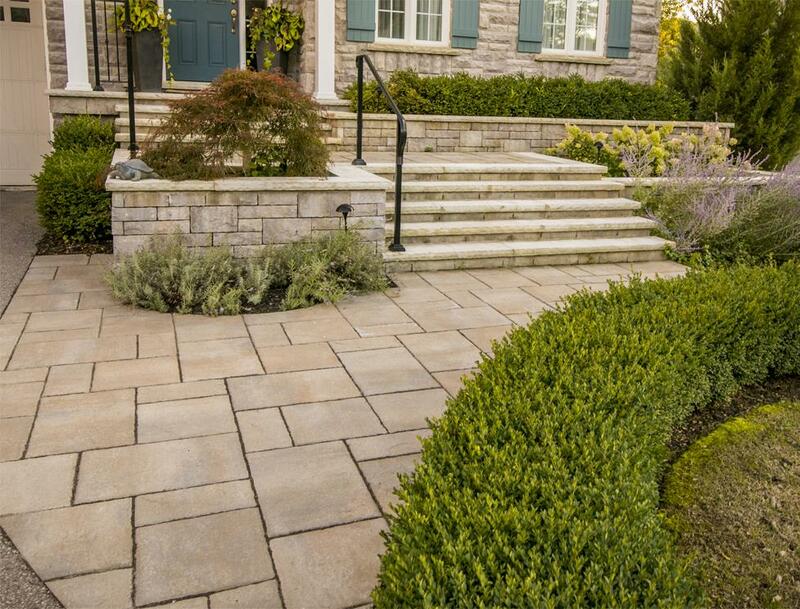 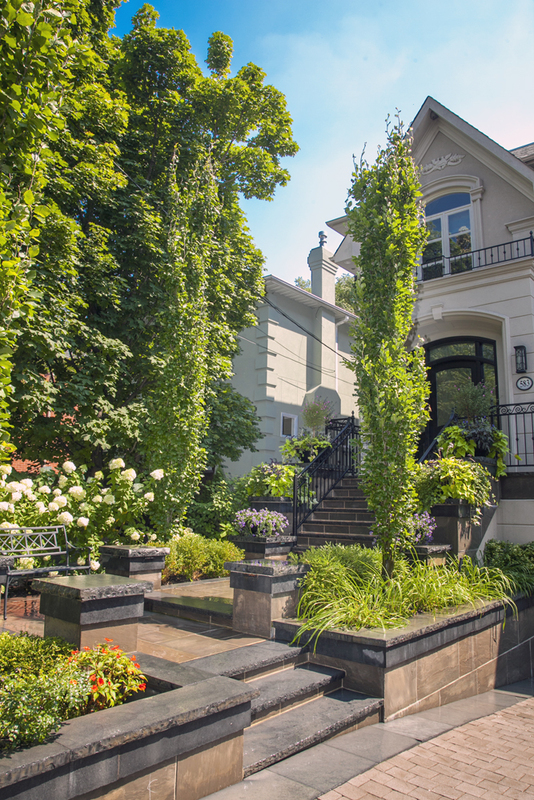 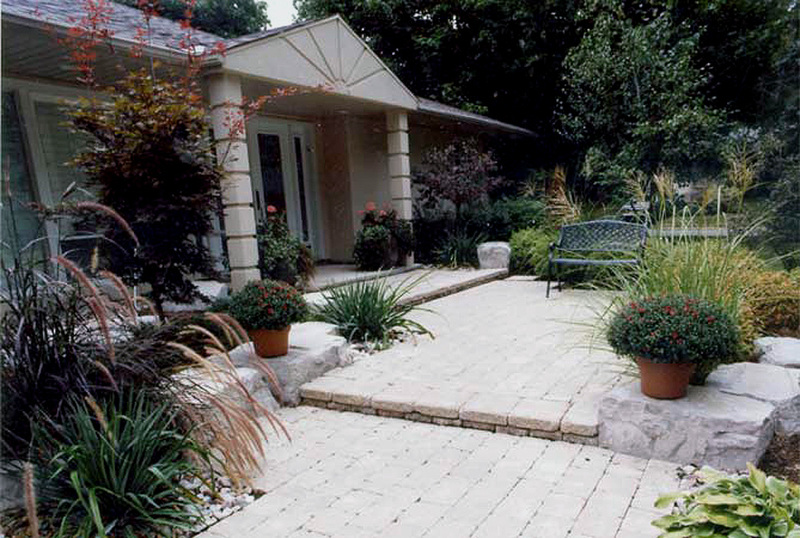 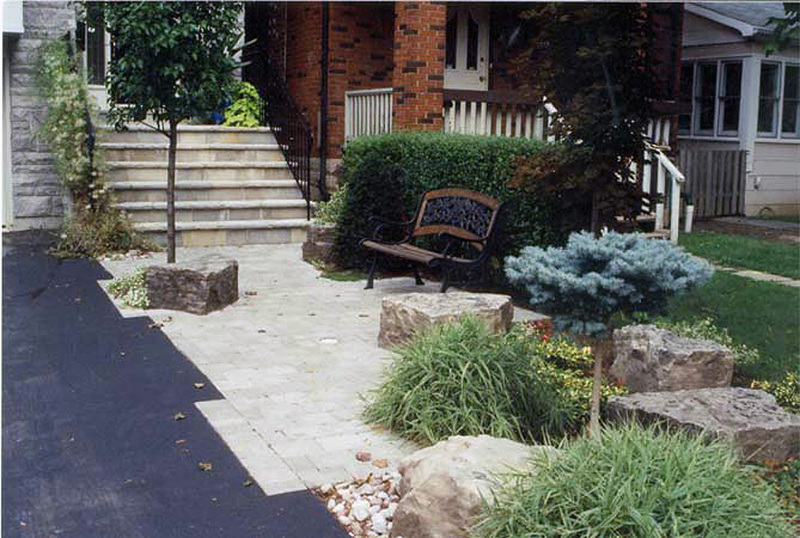 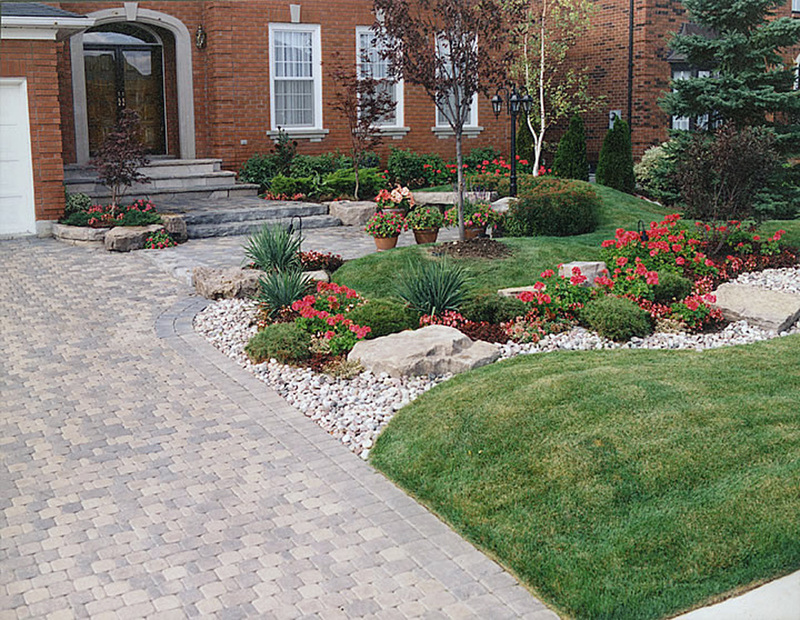 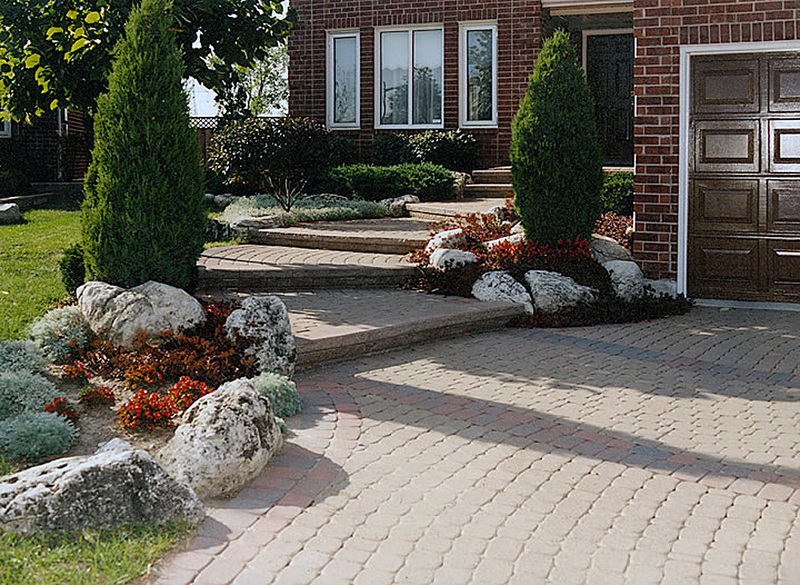 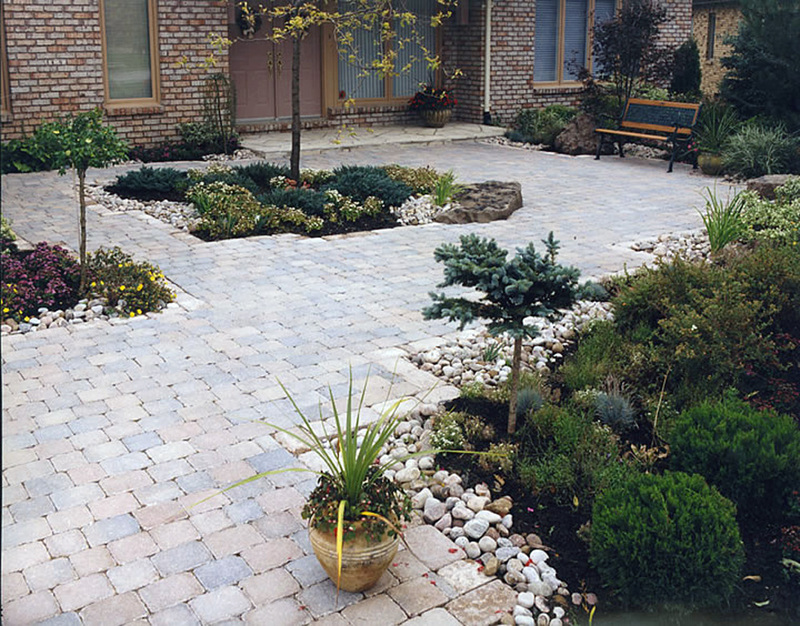 Contact us today to discuss how we can boost the curb appeal of your home with a Hogan landscape design!